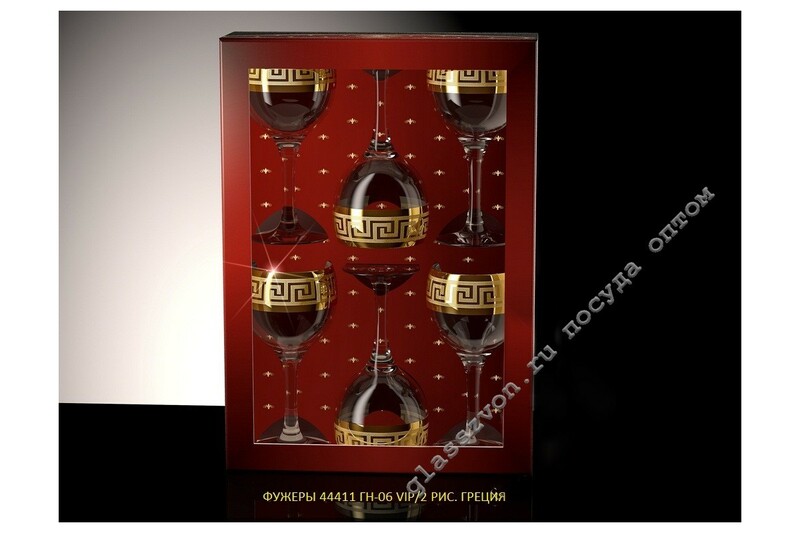 "The wholesale purchase of such products as glasses (glasses), engraving of which is made by the best masters of their craft, is a pledge of obtaining a considerable profit in the future with the further realization of the declared trade item. Engraving on the dishes in this case is not only an element of decor, but also as a factor that increases the initial cost of production. The price from the manufacturer will interest every wholesale buyer, as this is the factor that guarantees a good profit after the implementation of this products to the end user. 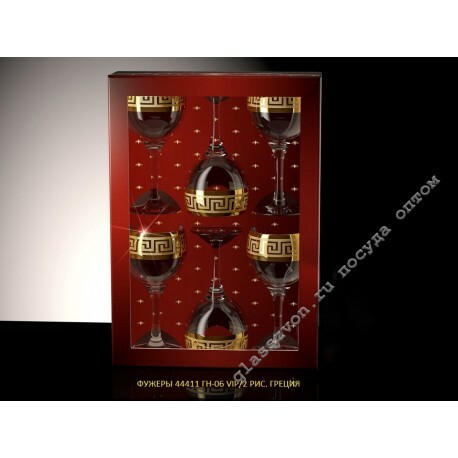 Glasses with engraving in bulk - a product that will please many customers, which guarantees an invariably high demand for this type of glassware.